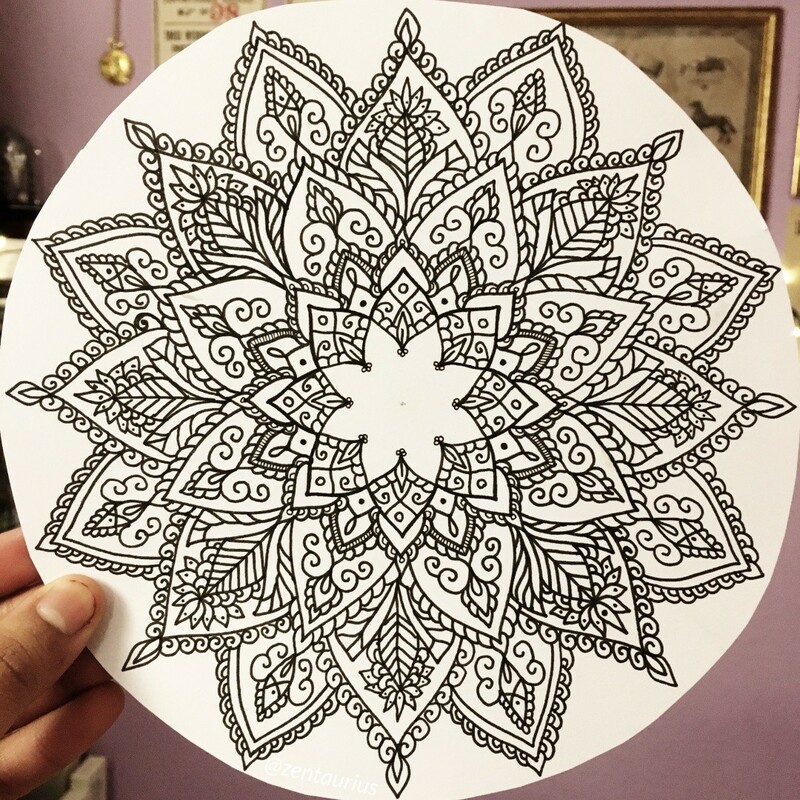 Not into mandalas at all but that really looks complicated. Did you draw it all by hand or did you use stamps? Awesome - very symmetrical even though it looks like a free-hand cut. I like doing pattern doodles but I don't know if I could manage something like this. Love it!